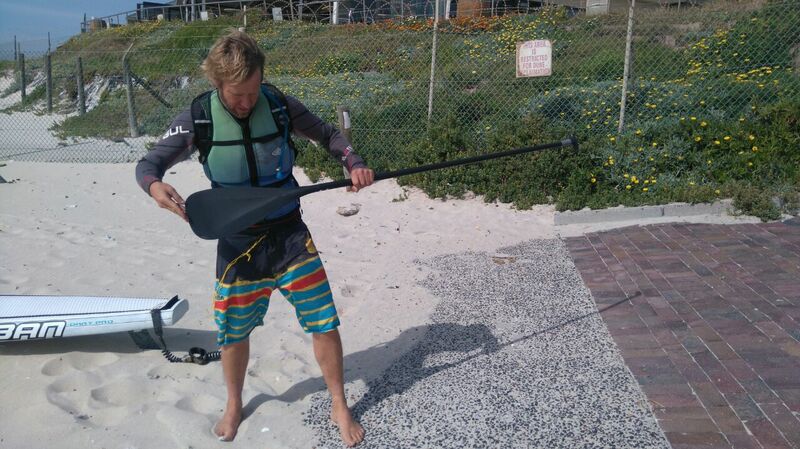 Greg Bertish Demos the new 2016 Van Hunks Full Carbon Paddle. 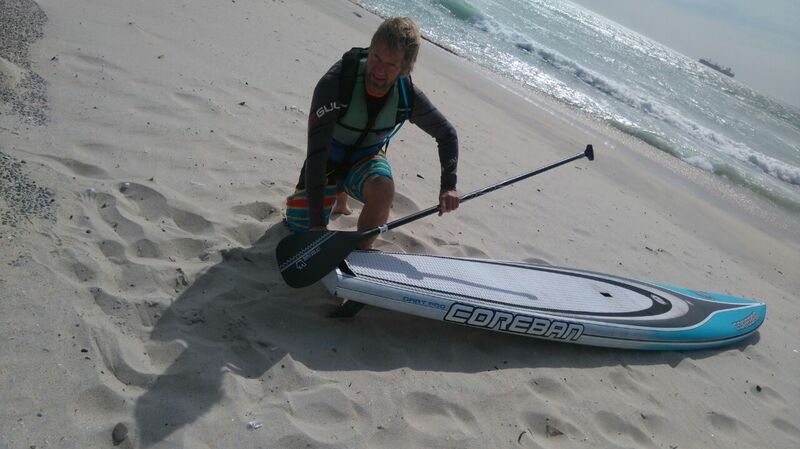 Greg Bertish tries out the new 2016 Van Hunks Full Carbon paddles in a 20knot down winder from Millerton to Blouberg and he LOVES it. What were you thoughts on the paddle? 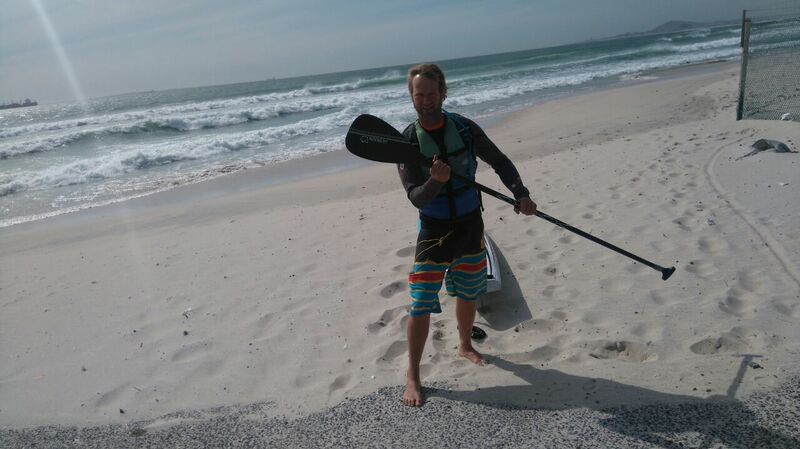 What do you like most about the paddle? How would you compare this paddle to other paddles in a similar or higher price range? Would you recommend the paddle?